This is the goal we all (should) strive for. Was my class 90% in Spanish my first year teaching when I was using the traditional textbook, grammar, vocab, workbook, chapter test approach? Absolutely not. Am I getting better since moving to more of a CI approach. Yes. Am I perfect? No. As I heard mam Dugger say last night "practice makes progress." I have learned that the student output in class is directly related to the input and activities that I provide. 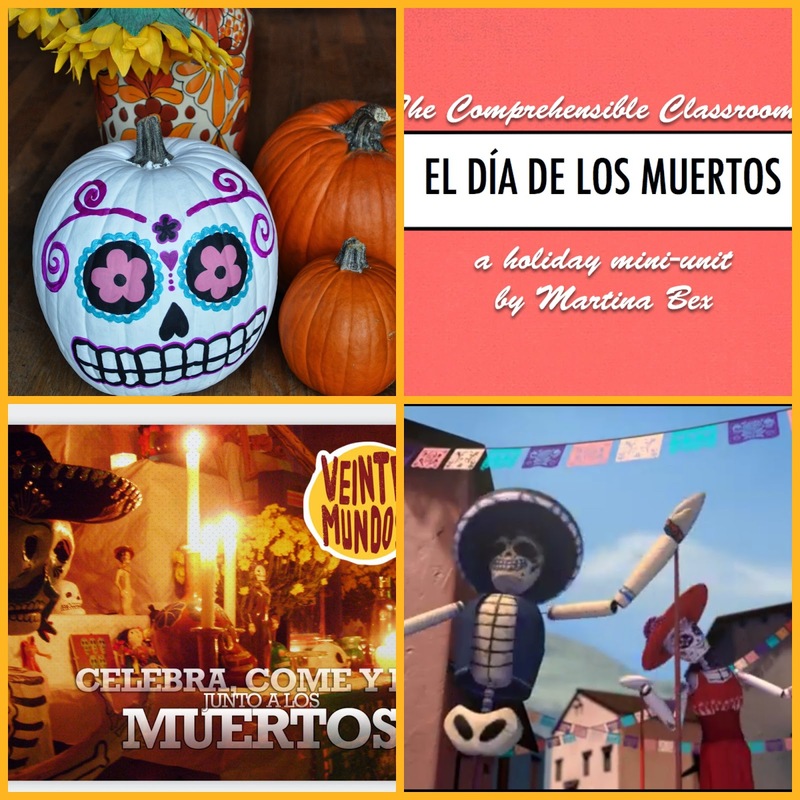 While doing Martina Bex's awesome Muertos Unit chock full of CI resources, I am providing the input and students are amazing me with their output, even in Spanish 1. 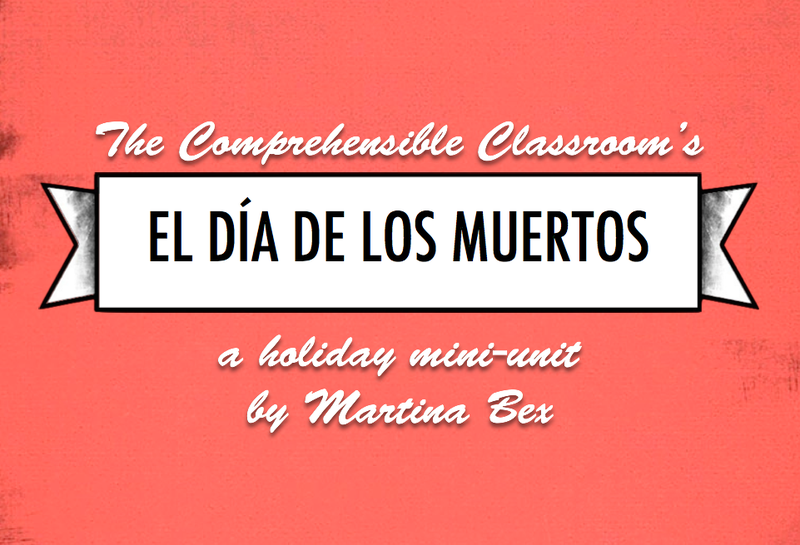 This class also just finished Martina's Siéntate unit, and I was SO IMPRESSED with the participation IN SPANISH. I am been slowing sipping on the CI Kool Aid for a while now but now I am chugging and can not get enough. So in the midst of my CI transformation, we were finishing up our Spanish III unit on immigration, focusing on the novel Esperanza by Carol Gaab, with the movie Which Way Home. It was my first time showing the movie in class, so I bought a great movie guide to accompany it. 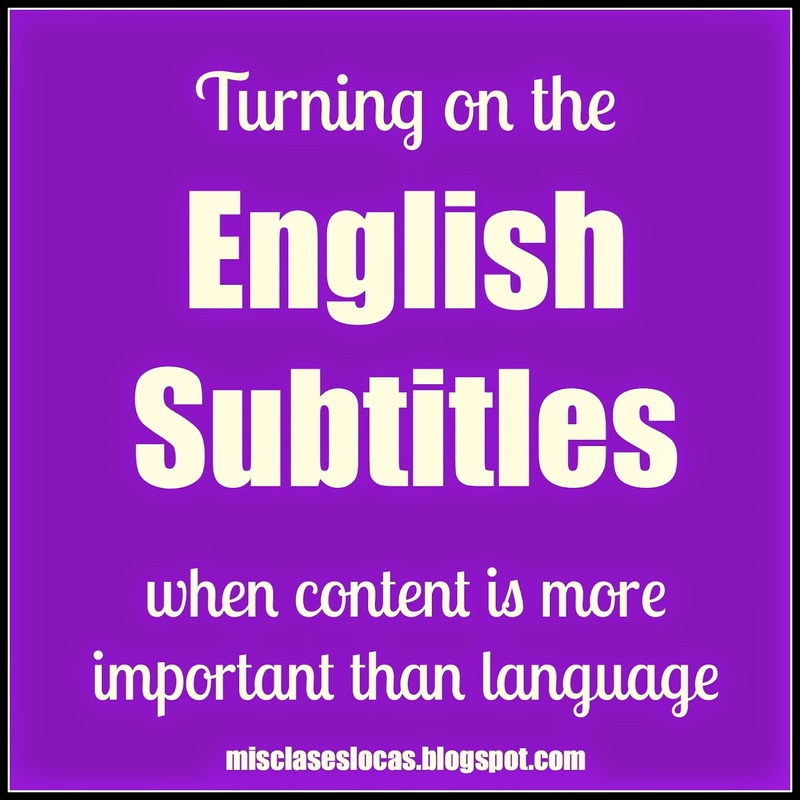 With the mindset of 90% Target Language on day one of the movie I clicked "movie in Spanish." Day one bombed. Bad. Issue #1 - There were no Spanish subtitles available. This class is used to watching authentic shows in Spanish since they watch El Internado every Friday. But, with El Internado, I use the Spanish subtitles along with teh Spanish audio, which are a LIFESAVER for visual learners who are having a hard time with speed or accent. Issue #2 - I did not comprehensify the movie enough. I should have been pausing more frequently to repeat, checking for understanding, and making sure that the students were comprehending the heavy accents of the children's slang, and mumbled speech over the sound of the train they are riding on top of. I was on a self imposed timeline if finishing the movie within a certain amount of days and did not allow enough time for pausing and discussion. While reflecting that night, I came to the question "What is the goal of watching this movie?" Was the goal for the students to understand the varied and difficult speech of children from Central America? No, the goal was to reflect on immigration and begin to understand the journey of unaccompanied migrant children. I realized that the CONTENT of the movie was too important to have them bogged down by the language. This movie has the possibility of contributing to a "life changing lesson," forever changing a small town young adult's view on immigration forever. Adding a safety net of English subtitles may help the students reach this goal, and ultimately see the current child refuge crisis in the US in a different light. So, on day 2 I apologized for not supporting them enough on day 1, turned on the English subtitles, and tried to help to make the movie more comprehensible for the students. And you know what? We made it to out end goal. While discussing the movie, I had students share some REALLY great reflections of how the movie made them FEEL. I was told their views on immigration had changed, that they felt horrible for immigrant children, and that they now understand why these unaccompanied children are now being called refugees. 90%+ Target Language. That is the goal for each class. 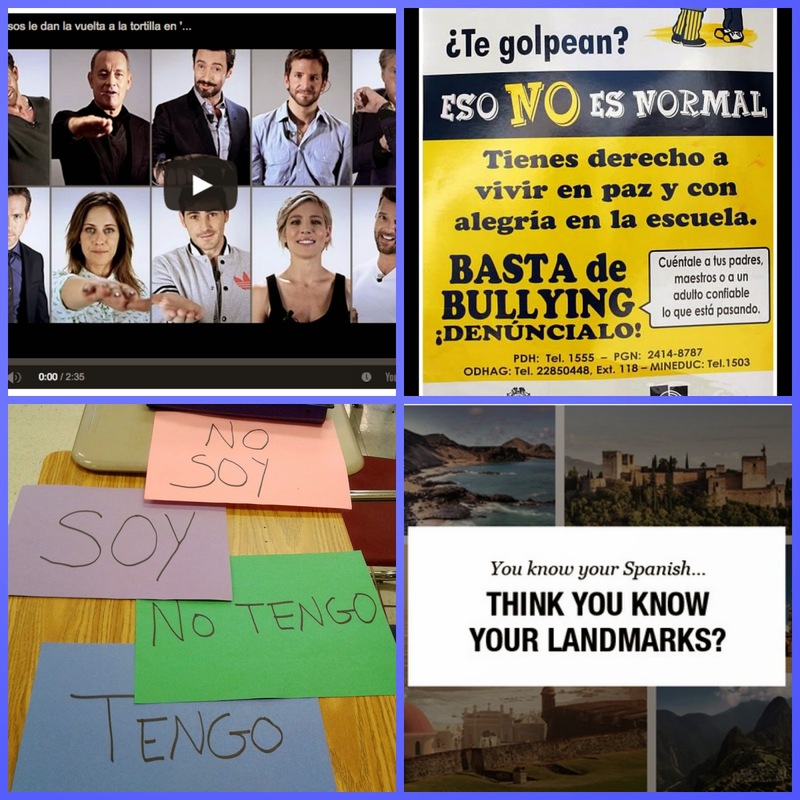 But, the end goal as a language educator is also to help prepare the whole student to be a citizen of the world, and I have learned this means sometimes you need to turn on the English subtitles. Sorry I have been MIA, but Quarter 1 grades have officially been submitted! I do not know why I always think it is a good idea to have all of their summative projects, assessments and presentations the last week of the quarter, as it makes for a crazy week of grading. Rough Draft - Each student individually wrote their rough draft on paper. Peer Editing - As a class we discussed how to peer edit including: what common errors to look for & how to give constructive criticism. They traded their papers 3 times. Final Typed Presentational Writing - It was edited one more time once typed to work on accents and typos. Rough Presentation Outline on Notecard - The students could choose to talk about what they used in their writing or start over with talking about different things. Since this freshman class has yet to take speech we talk about what to write on a notecard and basics of public speaking. I did example speeches in Spanish, both good and doing many things wrong (reading strength from the card with no eye contact, mumbling, going really fast, wiggling around and playing with clothes etc.) This provided comic relief for the day and I was really impressed with their public speaking skills. Practice Day - With notecards in hand I set up students in pairs around the perimeter of the room. Each partner practiced their speech, and then gave both positive and constructive feedback. I ran a bell, one parter rotated, and we continued until I felt they all had adequate practice. **This step was key to making the students feel confident in what they were saying before they presented in front of the class. Presentations - While each student presented the others wrote down one question for the student presenting. After each speaker a few kids asked their questions, which then added an interpersonal element. These questions could be as simple as asking who they liked to do something with, asking for clarification of something they could not hear, or asking what a word they said meant in English. This was a great time for the students to learn the vocabulary of the activities their friends were interested in, such as trap shooting or playing the trumpet. At the end each student was given a Positive Validation to praise them for bravely speaking in front of class. Reflection - As a class we discussed the positive parts of the speeches, as well as in general what we could do to improve. Overall I was very impressed with how the classes supported one another in the sometimes daunting task of speaking a foreign language in front of the class. 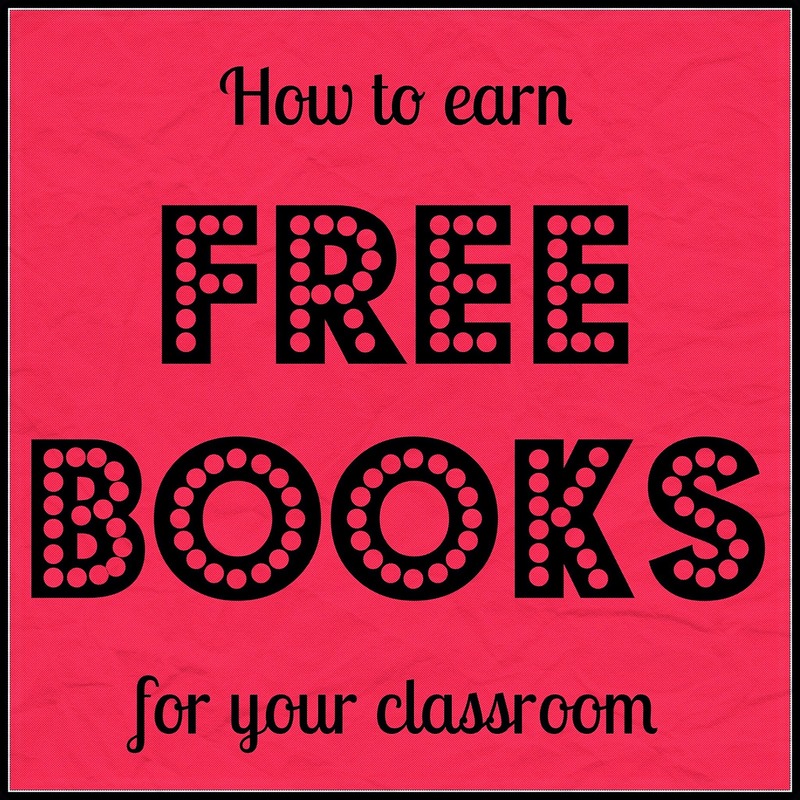 Right now there is a way you can earn FREE bilingual Spanish-English books for your classroom. 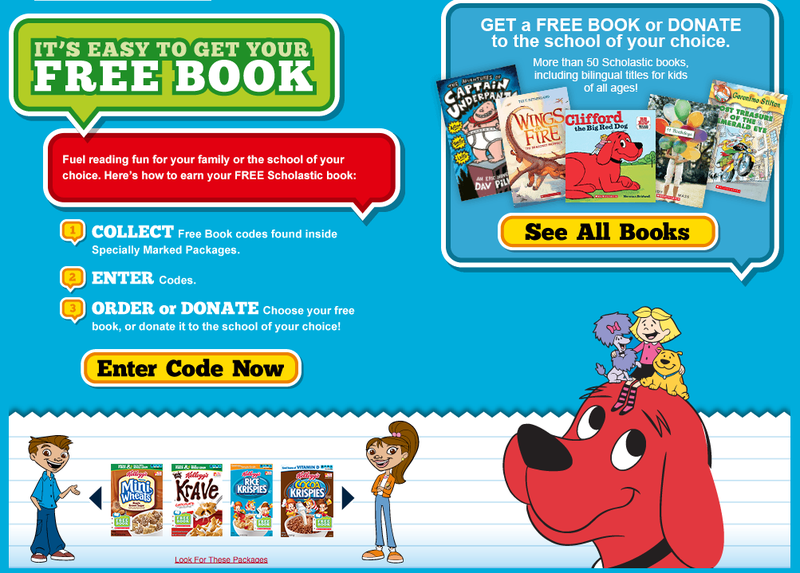 Kelloggs Family Rewards program has partnered with Scholastic this fall for the chance to earn free books by entering 3 codes from specially marked packages. 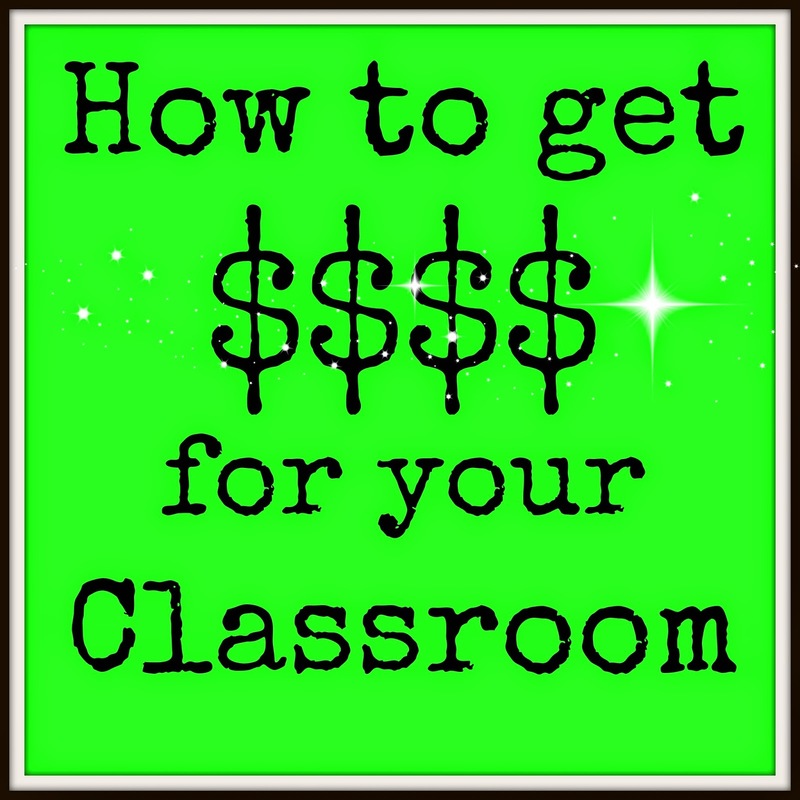 (I am in no way affiliated with this program, I just love free stuff like most teachers :) My husband was sick of eating the same cereals I kept buying for free books, so I decided to enlist the help of the parents to save codes for me. We had conferences this week, so I put the following blurb in our Quarter 1 newsletter, which I both emailed to parents, as well as had print copies available at conferences. HELP US GET FREE BOOKS IN SPANISH! There is a very easy way you can help build our classroom library of Spanish children’s books. Please save the codes inside any specially marked Kellogg's cereal or snack boxes & bring them into Spanish class. Sra. Wienhold will then redeem them for bilingual books for class. 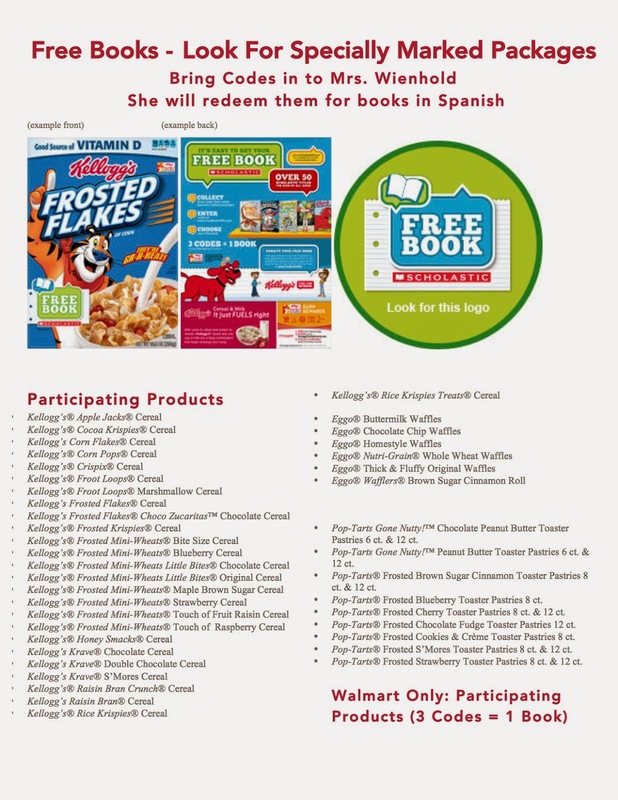 Find more about Kellogg’s Scholastic Free Book Program here: http://tinyurl.com/ogdhz8q Or if you ever see books, magazines, newspapers, or brochures in Spanish, we would love any and all donations for our Spanish class library! I also created the document below using the information from the website showing the participating products. I had attached this document to my newsletter email as well. The program goes until the end of 2014, and you can enter up to 20 codes per day. Make sure the package has the FREE BOOK logo, otherwise it takes a ton of "points" to get anything worthwhile. With that logo, it only takes three codes. Before finding my Spanish speaking maternity leave sub last year, I was freaking out about finding activities that would keep my classes busy. 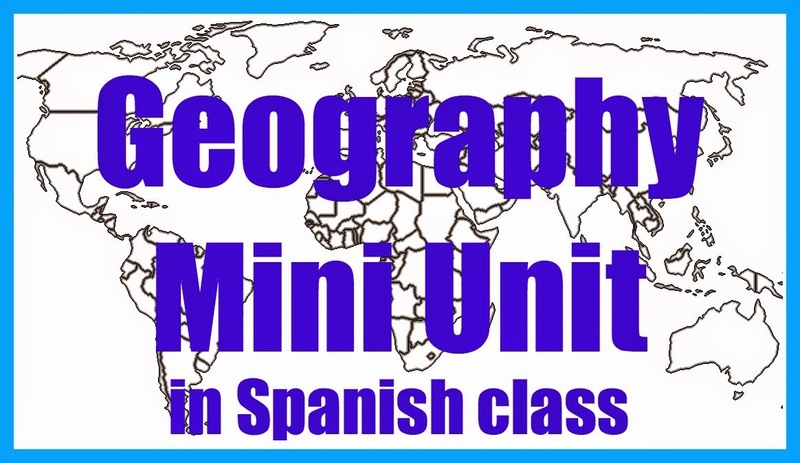 I purchased this Spanish Speaking Countries Packet for my sub to use for a Geography unit, focusing on the Spanish speaking countries and capitals. Well I found such a great sub, who did all of his own plans, that last year's Spanish 1 never did have a specific unit about Spanish speaking countries. While I do think that they should be integrated daily, I realized this year that my particular students needed to be specifically assed on which countries do and do not speak Spanish. (I may have had a Spanish II student try and tell me at the beginning of the year that China spoke Spanish, and then defend that Chinese was "basically the same thing as Spanish, right?" This prompted that this year both Spanish I & II needed this unit). Fill out their own blank maps with country & capital using world maps to have to study. Quiz themselves writing with a dry erase marker on laminated blank world maps. They then corrected themselves using the full maps on the reverse. Play "Old Maid" matching country and capitals with a laminated reusable class card set. Play "Memory" matching country and capitals with a laminated reusable class card set. Place laminated labeled country tiles on blank maps of each continent & then correct each other. Watch the obligatory annoying "Rock the Capitals" videos below. I very much dislike the videos, but students in the past have loved them as a study tool. Overall the 2014 Iowa World Language Conference was a great success. I completed my 1st professional conference presentation & overall I think it went really well! I even got them to get up and do #baileviernes with me. Here is my presentation is you are interested. I was able to finally meet in person, have lunch, and pick the brain of the lovely @SraDentlinger. I was awarded one of the 2014 IWLA classroom grants, which I will use to expand my classroom library. While free reading have kids follow along with finger so they are not just quickly flipping through pages. Also for accountability, pick one random student at end of class to describe what they read, and then another to ask a question about their description. It is ok to give lots of crutches & training wheels. 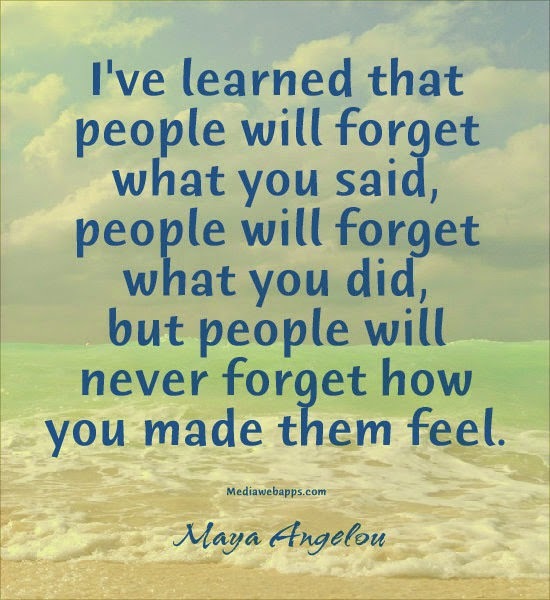 Our goal is for them to communicate, feel success and build confidence in the language. Utilize student jobs to keep everyone involved such as: Vanna White, Ventriloquist, Videographer, Actor, Extras, Narrator, Police, Genius, Tally, Lights/Camera/Action etc. Focus on communication of thoughts, not accuracy. We need to concentrate on IDEAS, not worry too much about the correct construction. Students must first understand their own culture, before they can begin to compare and contract with the cultures they are studying. When starting with culture we should organize our sequences of instruction by theme, in longer chunks, such as a semester. We want students to be able to mediate between cultures. We need to get to the WHY of the culture. 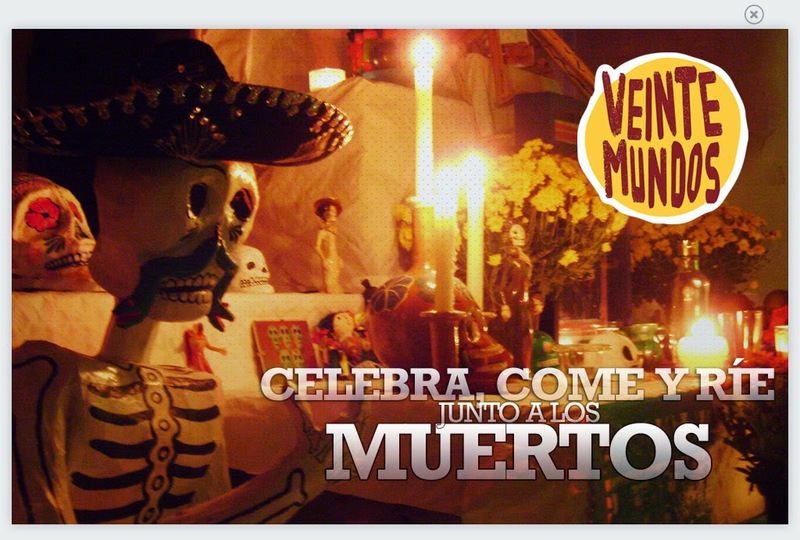 Its not just about describing what each country does to celebrate Day of the Dead, but rather "how does each culture FEEL about death and why?" It is all about shifting the student's perspective. They need to first see the culture of the US in a new light. By looking at the most popular sport in the country, you can see what colonizing countries have had the most influence there. Show a video first with no sound. This will allow students to describe the video without being overwhelmed my the TL. Then for novice classes, only un mute on key things you want them to hear. Share unit calendars with students and parents so everyone is on the same page and there are no surprises. Silent Attention Getter - Start touching your eyes, shoulders, ears, etc slowly moving from one to the next as students pay attention and follow along without saying anything. Play Mind Reader to have students guess what supplies they will need for the day. This would be a way to utilize the vocabulary for school supplies, without ever directly having a unit on them. Have tongue twister competitions as a Monday Bell Ringer to practice pronunciation. Lan School - A FREE management tool to see what everyone is doing on their computers from your screen. Brining in more native speakers, especially utilizing the Fulbright scholars visiting at local universities; whose job while in the US is to represent their country. 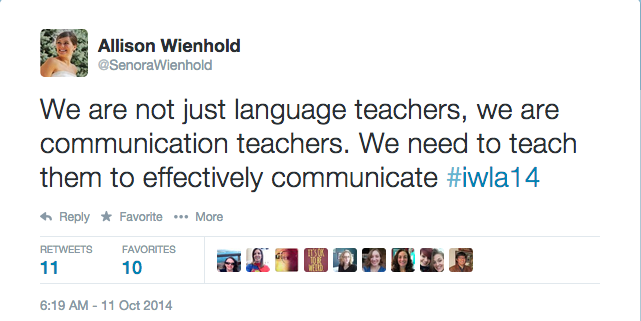 We do not just teach language, we are communication teachers. I can't wait for #CSCTFL15! - I hope to see you then! Come see me in person at the IWLA Conference THIS Saturday, October 11 in Des Moines, Iowa at 9:20a.m. in the Cedar Rapids Room for a presentation about baile viernes & música miércoles titled Música en la Clase. I would love to see you there! For the presentation and handout for this session, please click on the IWLA 2014 - Música en la Clase Page. I can not wait for face to face PD. 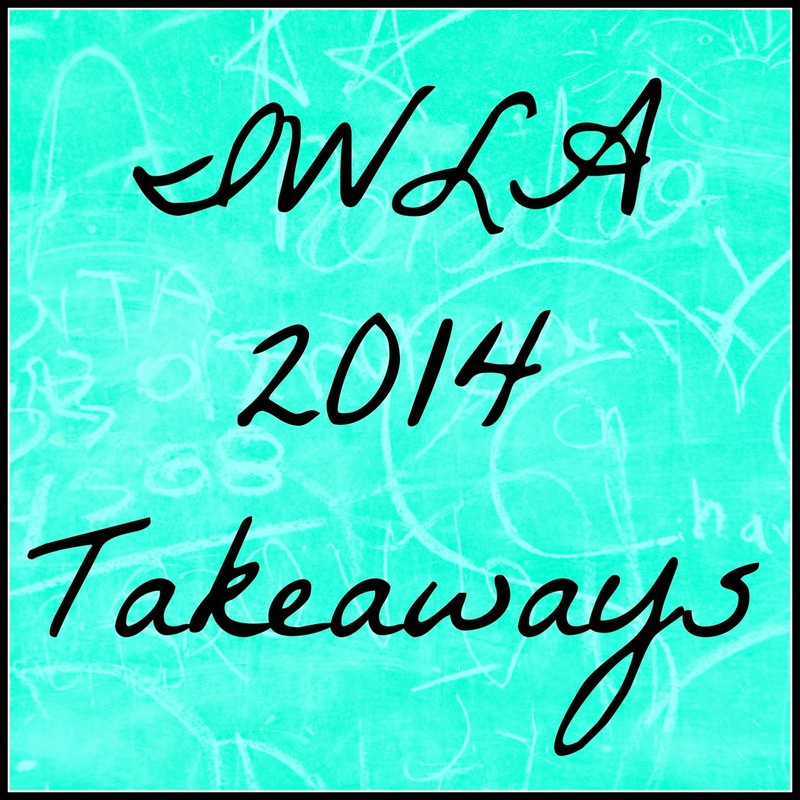 Follow along with #IWLA14 to see what we are up to this weekend. Some of my Spanish students had the opportunity to go on a mission trip to Guatemala this past summer. (I was very upset I could not go, but as a new, nursing, stay at home mom for the summer with no childcare, I was not able to make it work). 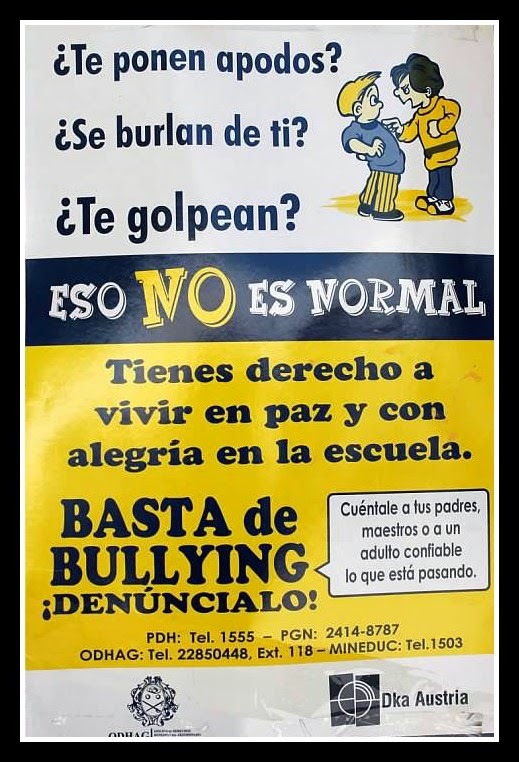 These great students have been sharing their experiences and pictures, which included this picture of a poster they saw against bullying. I think I am going to get it printed out in color & laminated to hang in my room. My lesson plan process for using El Internado: Laguna Negra in Spanish III & IV this year has pretty much been visit Mike Peto's El Internado Resource Page. (As you can see by my plans for teaching Episode 1 here). We used this great review powerpoint which focuses on the verb dejar on Thursday before we started episode 2 Friday. As a many year summer camp counselor I have played many variations of the game 4 Corners. 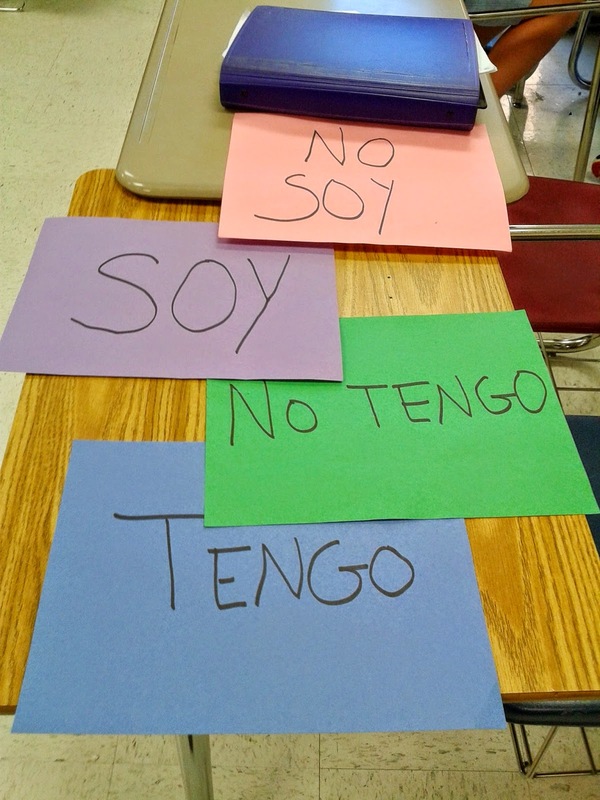 Andrea's post reminded me how perfect it would be to get kids up and moving in class, as well as to use it with the commonly confused options of "I am" in Spanish. This video has a nice positive message for students, as well as provides a lot of opportunities to discuss idiomatic expressions. The video is chock full of famous people, from Antonio Banderas, to David Bisbal, to the Backstreet Boys. It is great to see famous people, who they have no idea speak another language, speaking Spanish. Lately EF Tours has been sending some entertaining activities and games in their emails. This Landmark Quiz would be fun as a part of a geography unit, to see how much the students already know. Also these free madlibs would make a good emergency sub plan. Something that Spanish I always seems to struggle with early on is telling time. We practice it each day by doing La Bienvenida, but getting the "menos" side of the clock is usually tricky for some students (especially those who struggle with math). The class makes an inside/outside circle (or in my class set up it works better to have 2 lines facing each other). On side is the "mom" or "dad" and the other side is the whiny kid who can't read the clock. The "parent" then responds with the time in Spanish. The students then switch roles. The teacher rings a bell and one side rotates, so everyone has a new partner. Students loved playing the part of the whiny kids. Everyone was involved and always had someone to talk to. There was a lot of repetition and students felt much more confident telling time at the end of class. 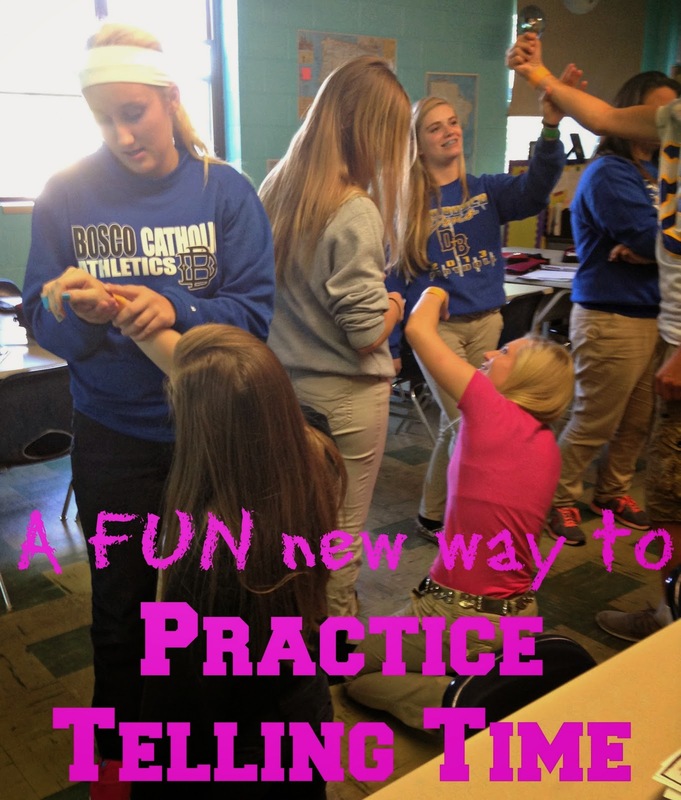 What are your favorite activities for practicing telling time?